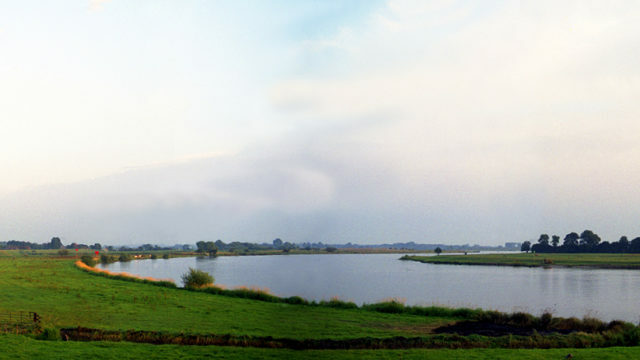 The Stedelijk Museum Kampen shows photographs of Jan Koster, The IJsseldelta. It is a large show in two spaces, the Stedelijk Museum and the Gemeentelijke Expositieruimte in Kampen. The exhibtion runs till 28 May, 2017.